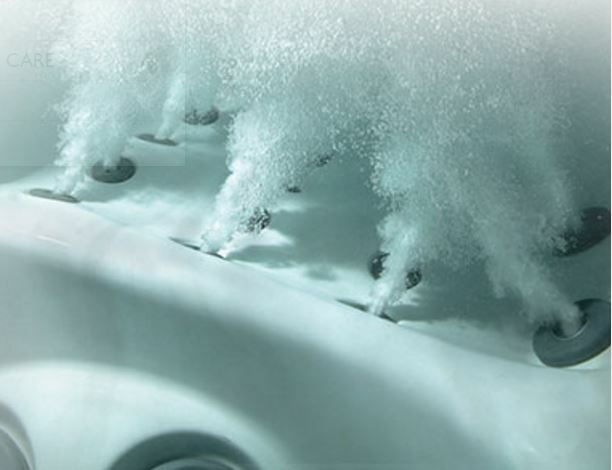 Jacuzzi Hot Tubs will change the way you see water and experience hydrotherapy. Southern Vermont's leading hot tub sales and service provider for over 30 years. Leave your tub feeling completely rejuvenated. It's all about the hydromassage. Experience Jacuzzi's perfected hot tub experience, right here at home. Homeowners and second homeowners in Ludlow, Stratton and Mount Snow, Vermont trust Knight Tubs due to our strong committment to customer service before and after the sale. Come talk to us and see how easy it is to own and enjoy your hot tub for years of relaxation and comfort. When you are planning for all the comforts of home, be sure that one of those comforts is a quality Jacuzzi hot tub with professional installation and reliable service. You’ll love enjoying your relaxing hydrotherapy session in the privacy, peace and tranquilty of your own home. Jacuzzi is the original name that still defines today’s hot tub experience. 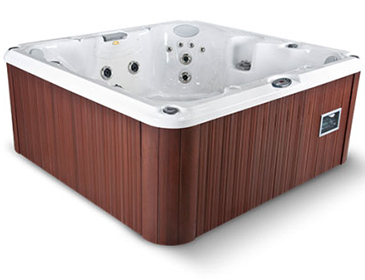 For comfort, functionality, dependabilty and efficiency, you’ll love the features that make the Jacuzzi difference. 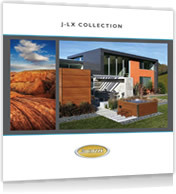 Find the model that fits your family as well as it fits into your home’s landscape, deck or patio.